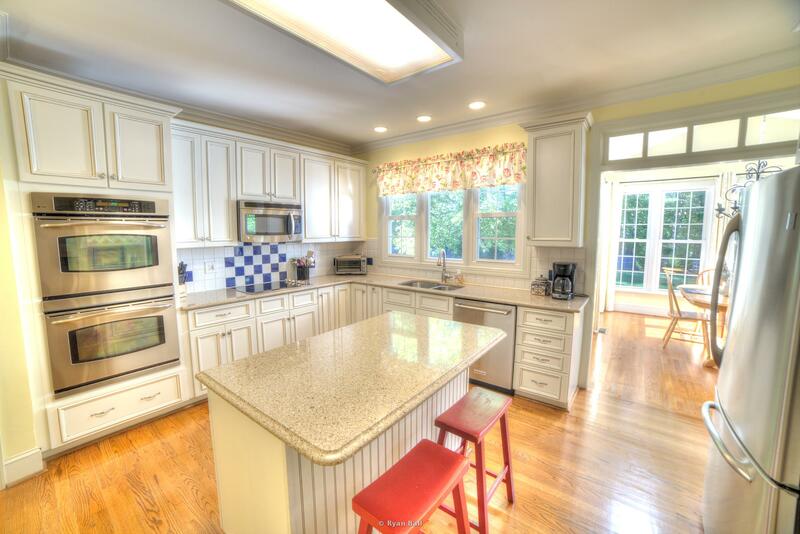 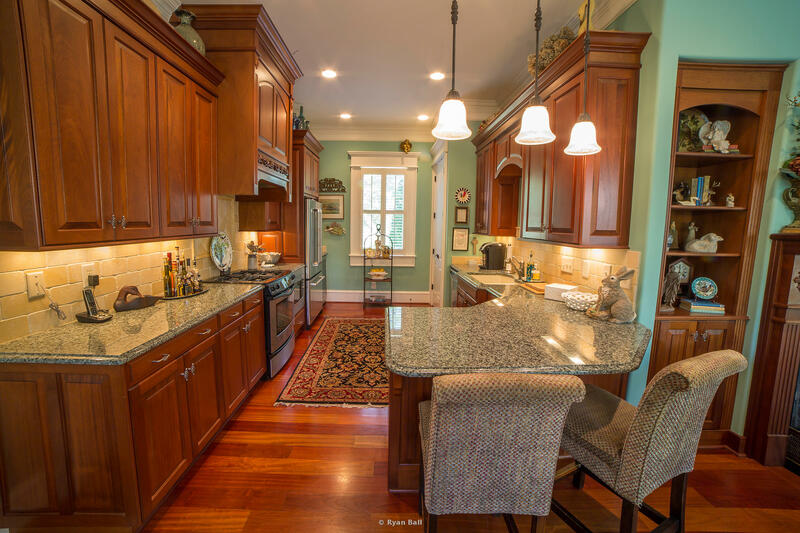 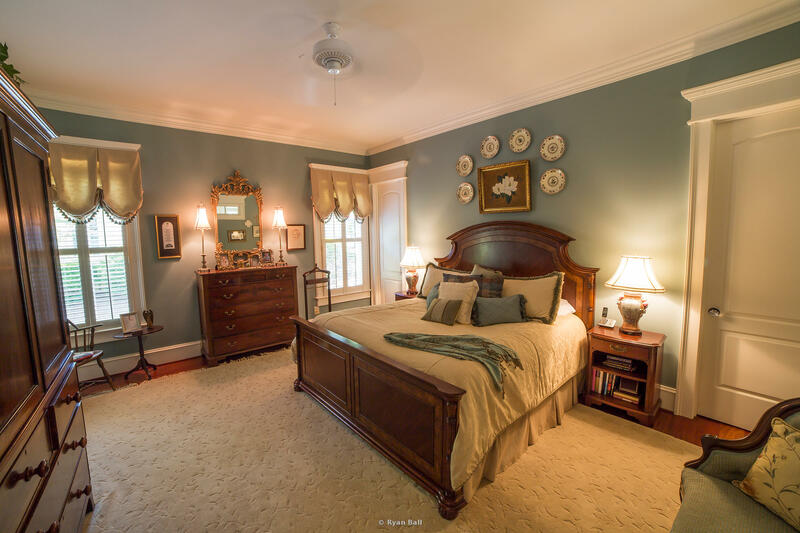 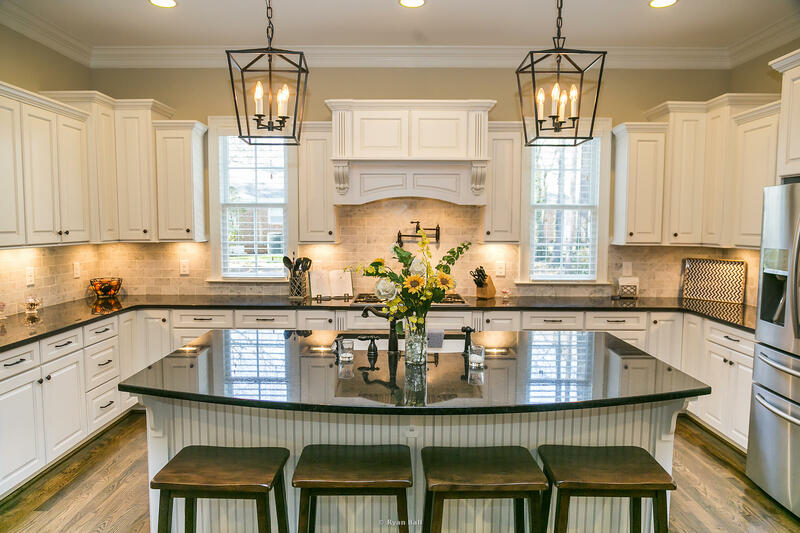 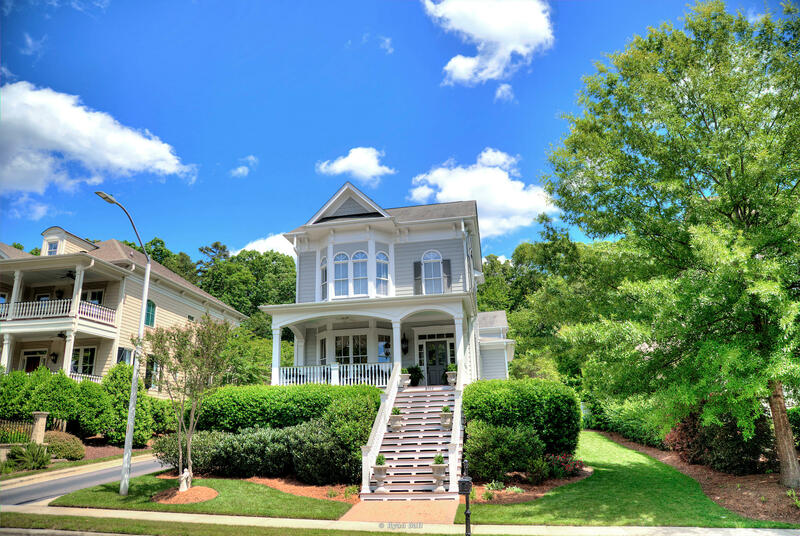 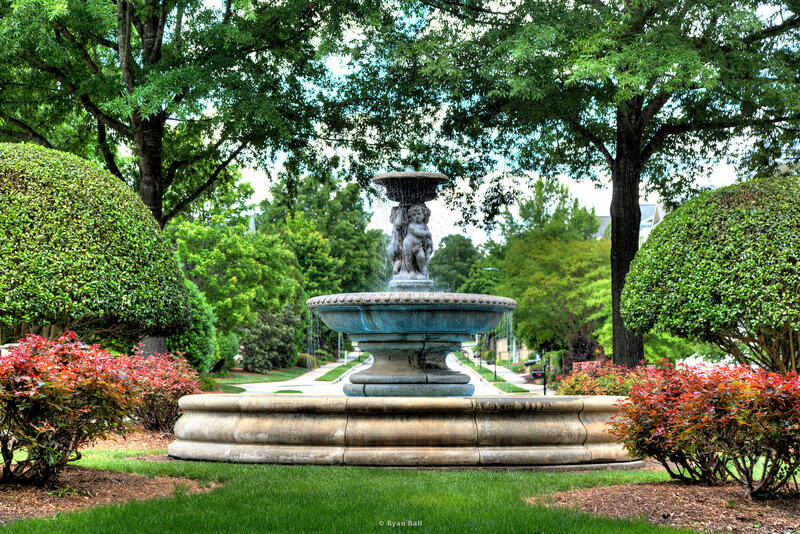 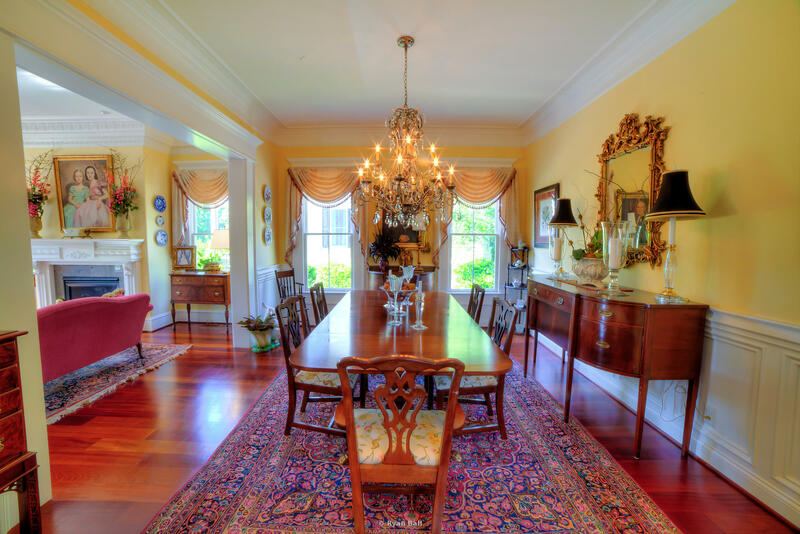 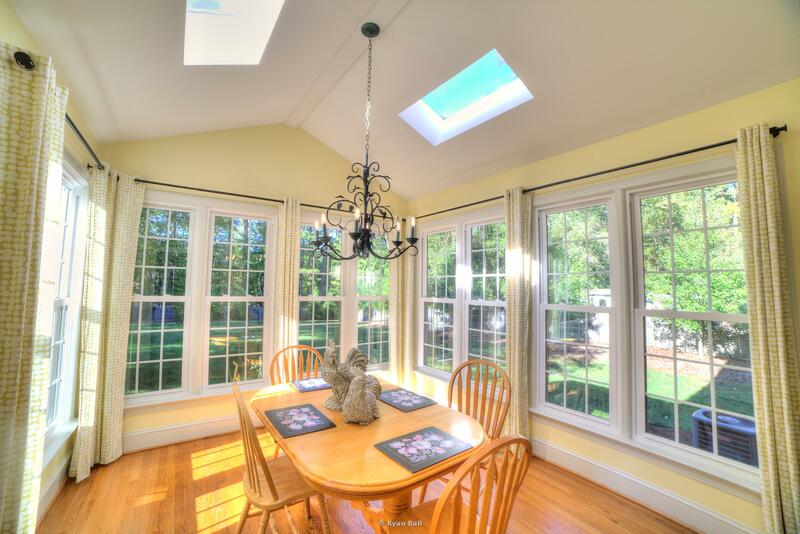 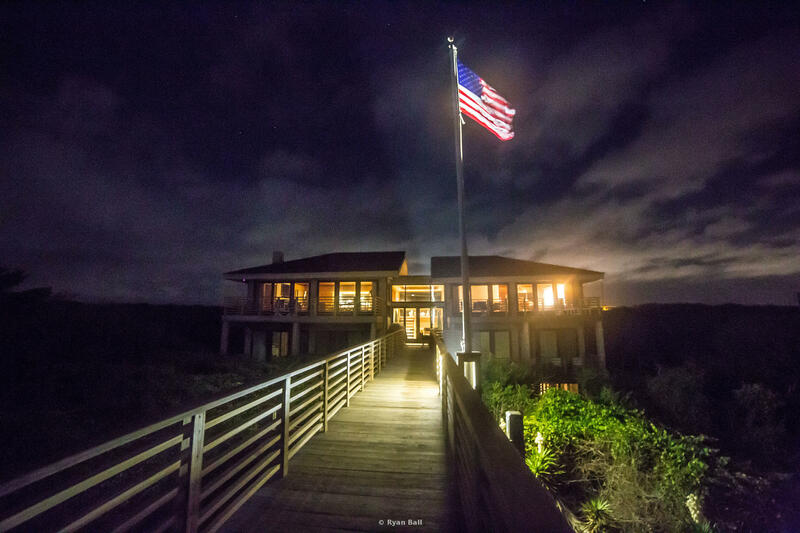 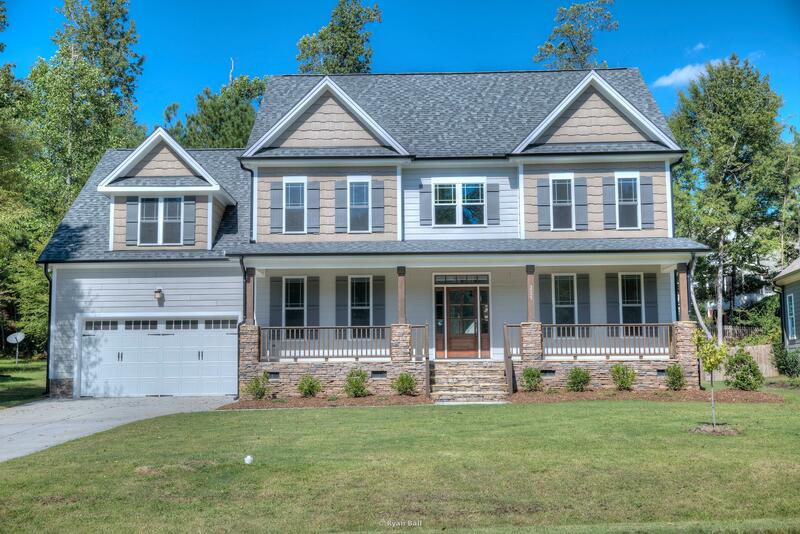 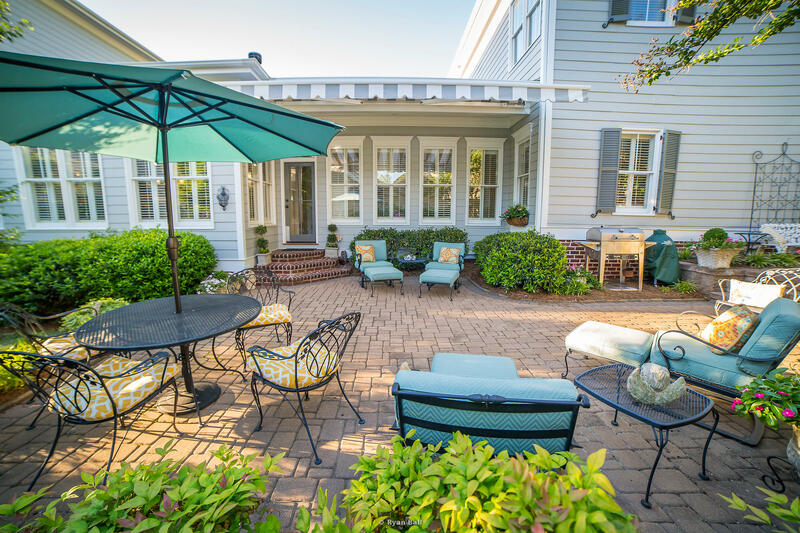 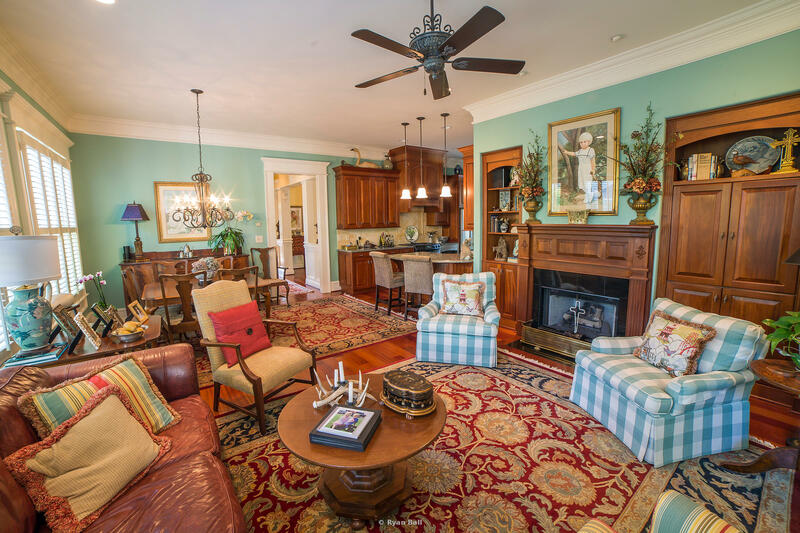 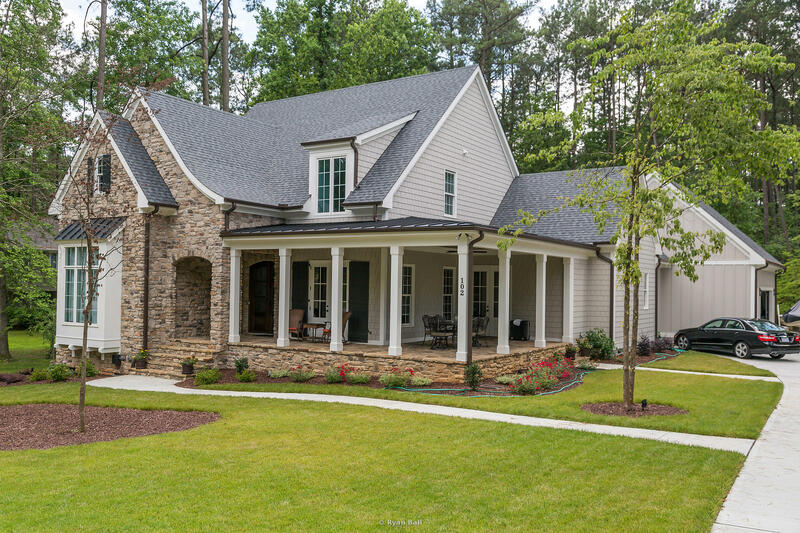 We offer full service residential Real Estate Listing photos for Realtors in the Triangle as well as high end vacation homes, bed and breakfasts, etc.. at the coast and in the mountains of NC. 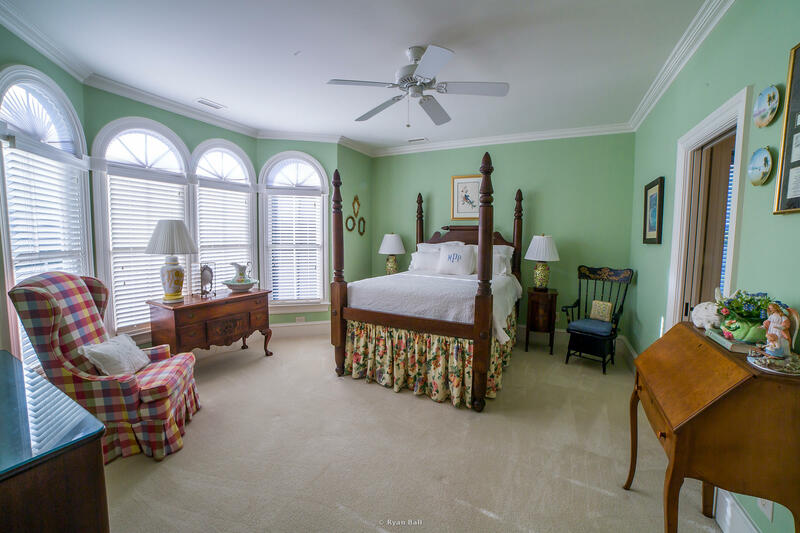 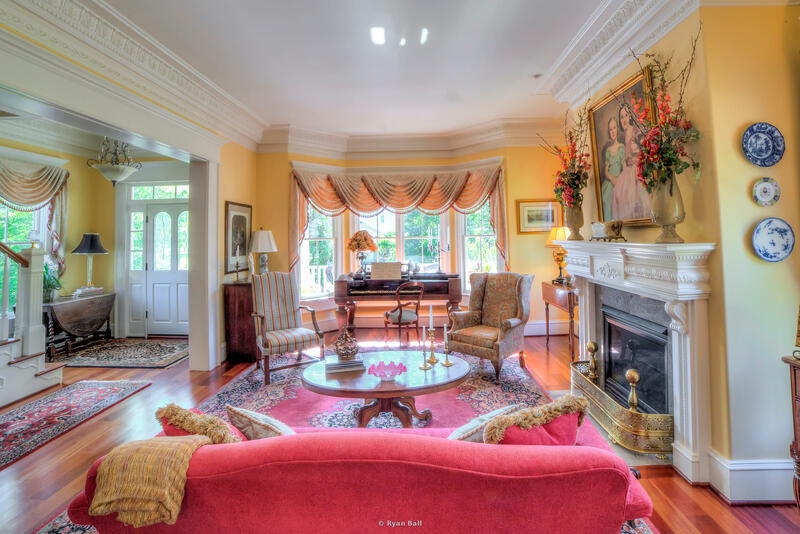 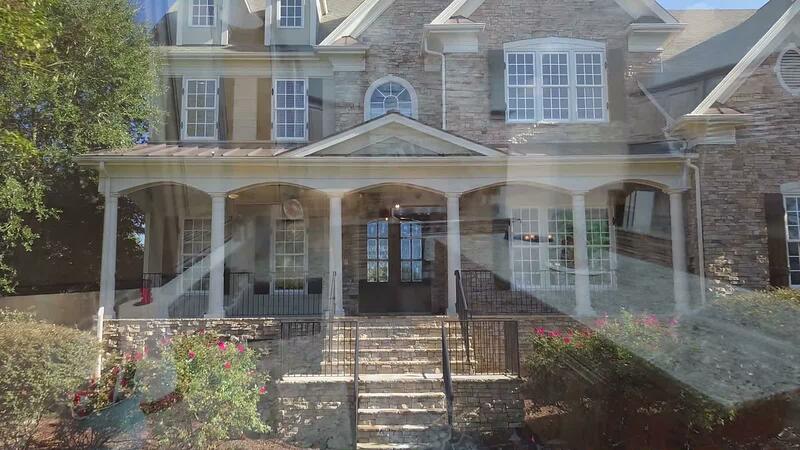 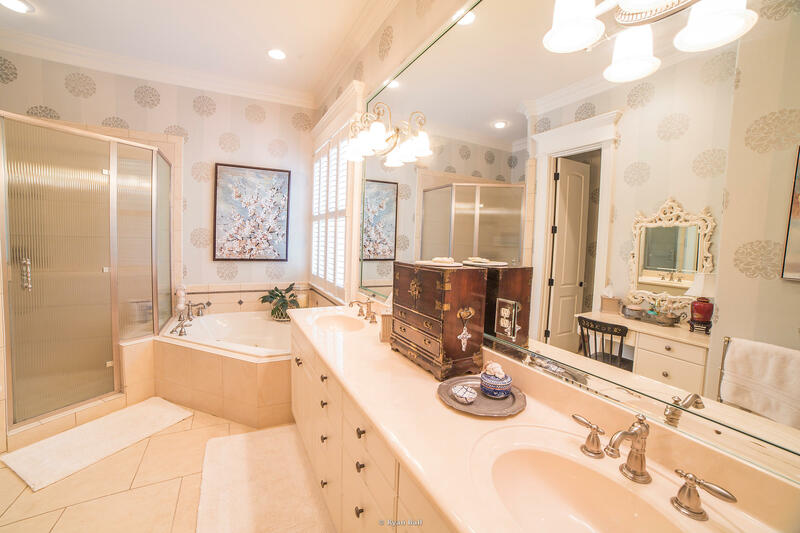 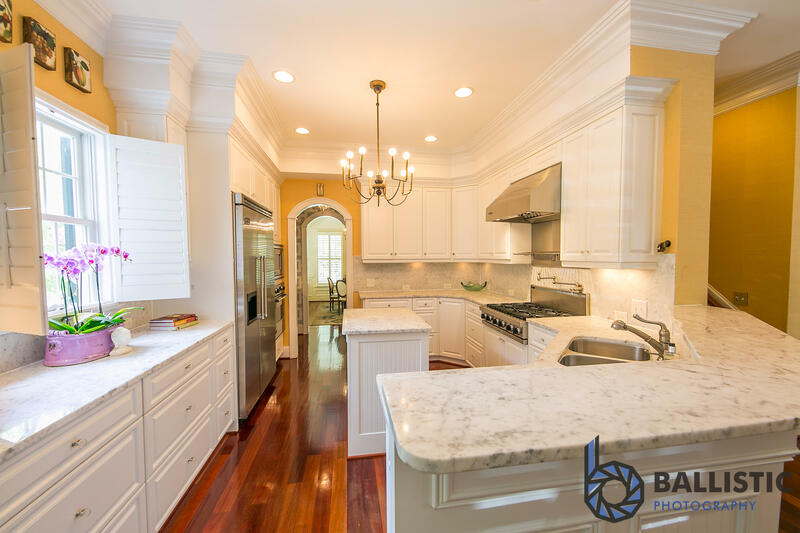 We use specialized lenses that provide a wide angle view with minimal distortion to mimic the way a person see to showcase your property and highlight the craftsmanship and amenities that draw buyers to your listings. 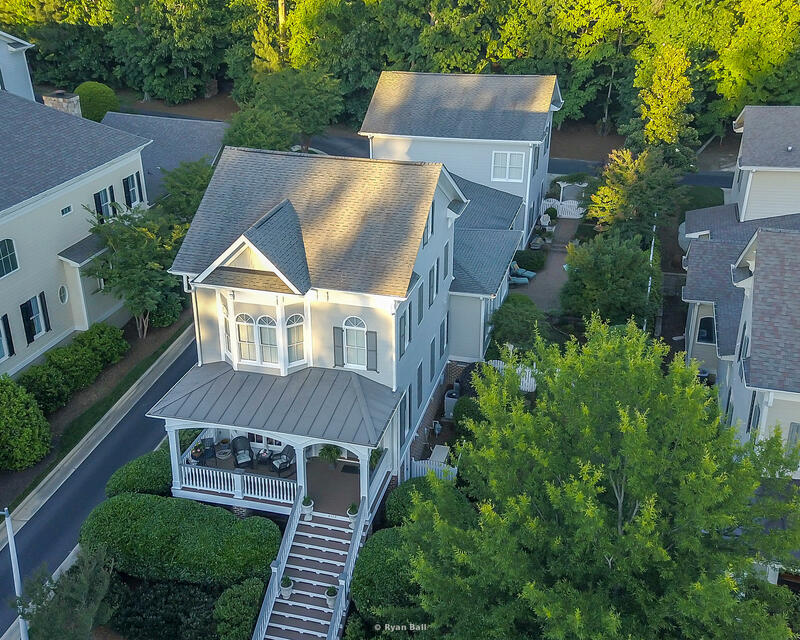 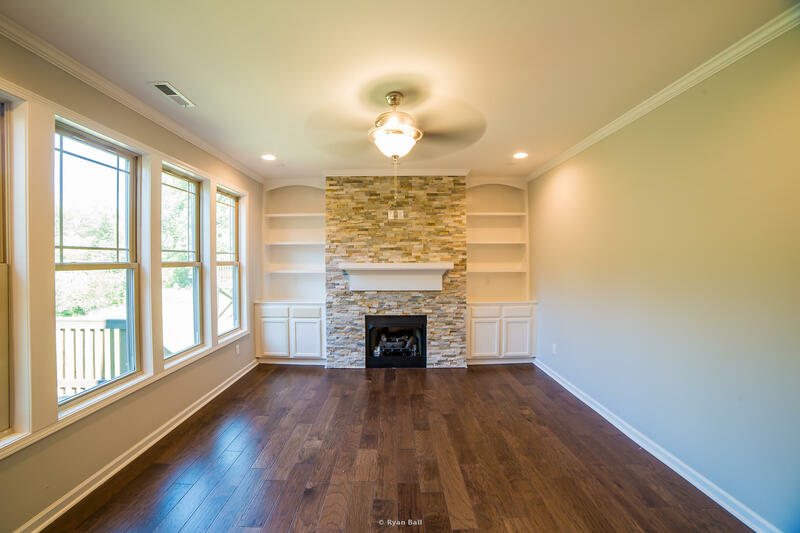 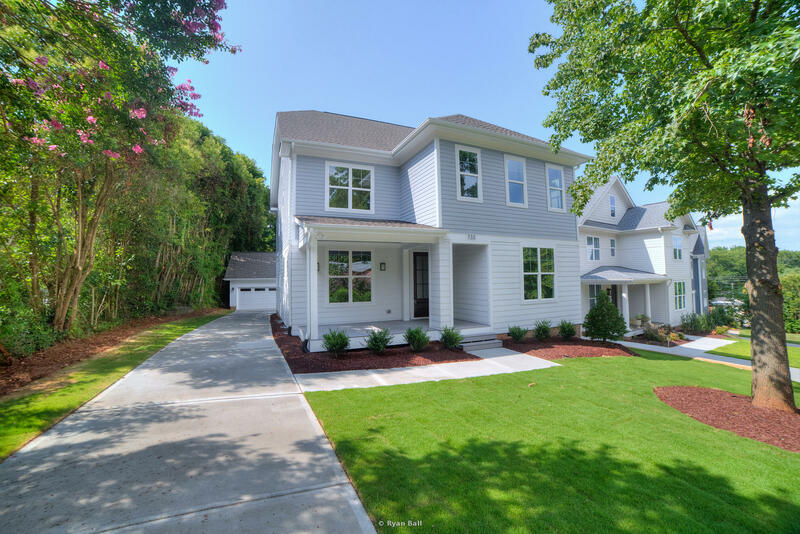 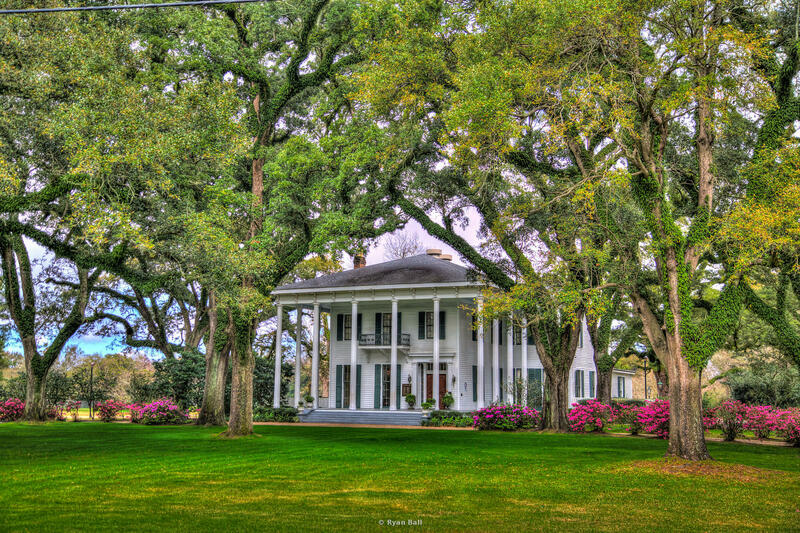 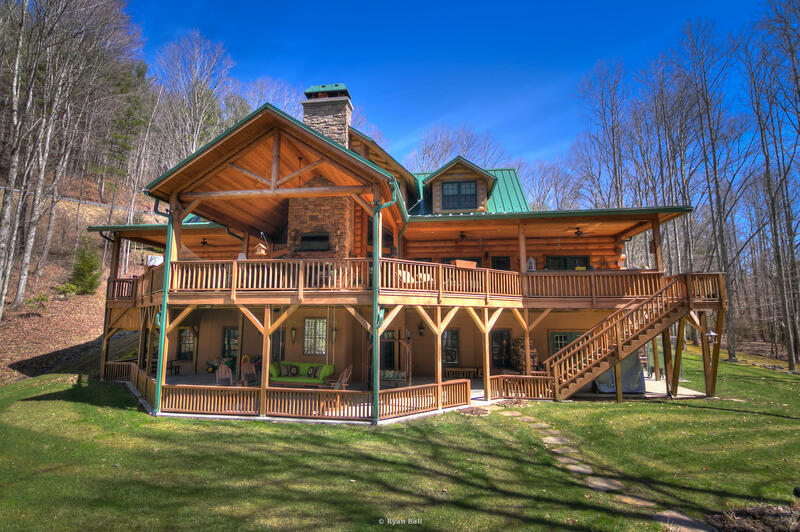 We have custom packages that are designed to be economical for agents as they grow their business all the way to seasoned professionals that know the value of high quality images and video to helps sell their homes. 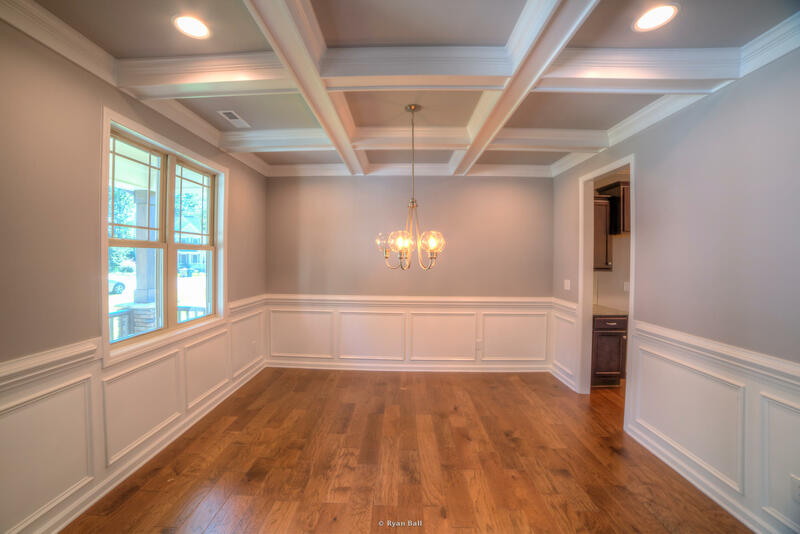 Call us today and we can go over our packages and tailor one to your next listing!